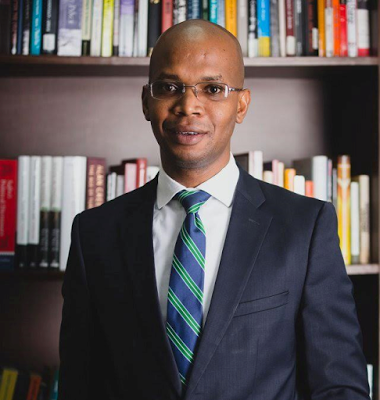 The country's Minister of Environment, Jan Makamba has said from Thursday, March 2, 2017, there will be no import, manufacture, sales and consumption of alcohol contained in plastic bags in the country. The move which is expected to upset businessmen, some of whom make huge profits from their sale, as well as drinkers who will be forced to pay for bottled alcohol. But the Minister said the ban will help protect its youths and environment due to the careless consumption of Alcohol. Last year, Tanzanian President John Magufuli had announced the ban would come into force in 2017, after several countries such as Ivory Coast, Senegal, Malawi and Rwanda did impose bans on alcohol sachets. The sachet ban comes after the government launched an anti-drugs campaign last month.